Thank you for expressing interest in fostering with our organization. Please complete this application entirely and answer the questions honestly. While it is long, the more information your provide, the better we will be able to match your home with the right foster dog. Completion of the application in no way constitutes automatic approval to foster a dog. An HBR representative will contact you to discuss the next steps in the fostering process. "Coapplicant" is your spouse or significant other. If you reside together, they must be listed on the application. Thank you for taking the time to complete our foster application. Please be sure all questions have been answered. By signing below, you certify that all information provided is true to the best of your knowledge. 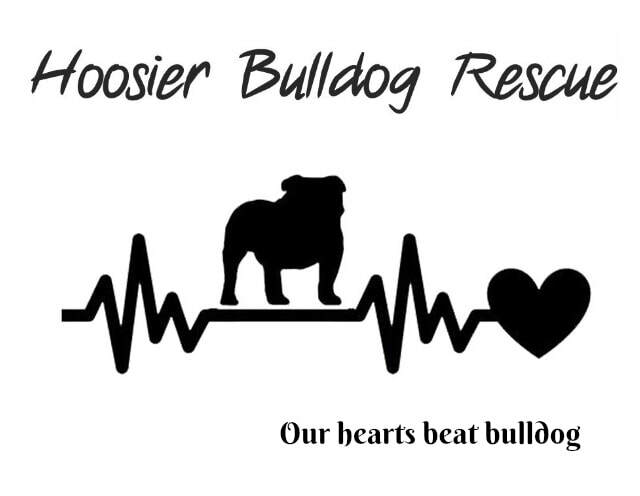 If any of this information is found to be false, Hoosier Bulldog Rescue may confiscate the foster animal. We reserve the right to refuse placement of any animal. We also require a home visit prior to fostering. A volunteer will follow up with you via e-mail to schedule a phone interview. Please keep an eye on your spam folder!